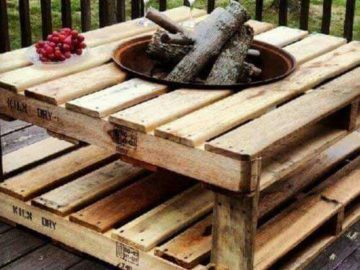 We gathered some creative DIY pallet outdoor furniture ideas for you. 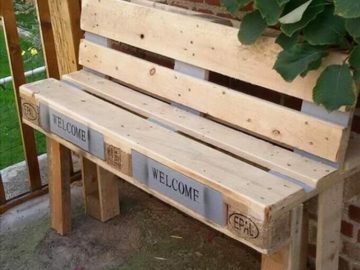 With the growth of recycled pallet ideas, it is always nice to know your options. 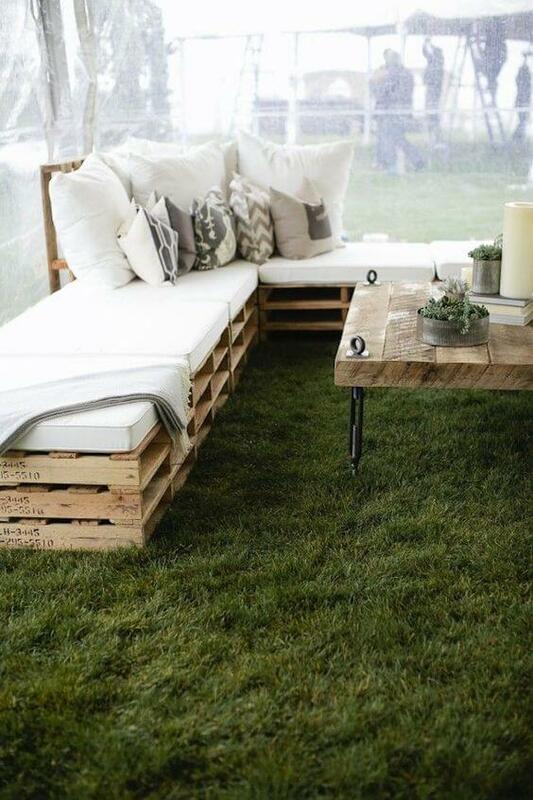 We gathered some creative DIY pallet outdoor furniture ideas to inspire you. 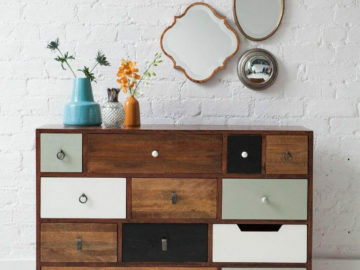 In this post, you will find some great examples of patio furniture, such as how a pallet sofa can change the whole set or how to salvage or reclaim wood to build brand new outdoor furniture that would put store-bought items to shame. 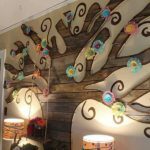 After all, a DIY project helps you to achieve the environment you want on your yard, patio or personal garden. 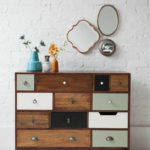 These homemade wooden pieces can make a total change, as, because they are personalized, you will get the results you need for the space you want to decorate. 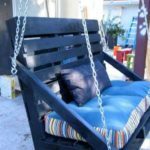 A personalized outdoor living, dining or lounging area may very well be the missing piece for you to make the most out of your outdoor area. 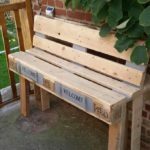 So after in this post, complete with numerous pictures of final products, you will certainly feel inspired to learn how to reuse pallets to make a sofa, for instance, or create a whole DIY pallet outdoor furniture set for you to enjoy and share with your friends and family. 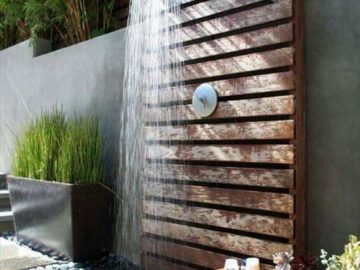 When you own a comfortable, beautiful and enjoyable outdoor space, you know you want to make the most of it, and parties of all kinds are in issue, of course. 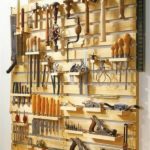 If you are handy around woodwork, these ideas will really help you out in discovering what you can use your skills for, if you’re not, at least you will get an idea on what you might want to have done specially for your home and outdoor leisure areas. 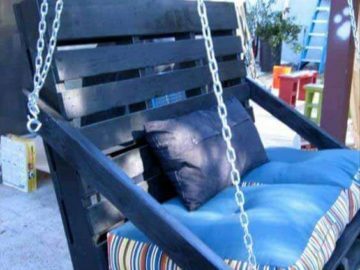 Either way, this DIY pallet outdoor furniture ideas post may very well be of importance in changing the way you enjoy you and your family enjoy your yard, so do take a look, we hope you find what you came looking for.